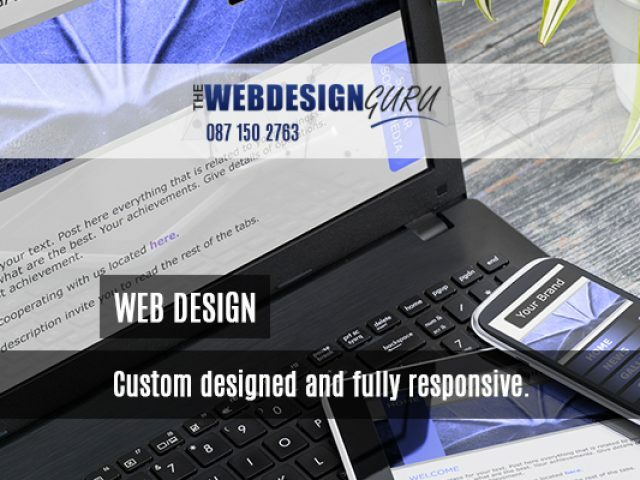 Web Designers in Brackenfell | Boost your brand! 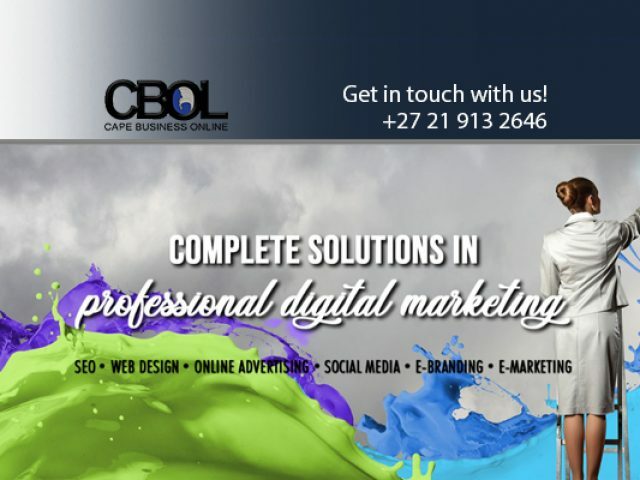 A noticeable online presence can make the world of difference to your company's brand nowadays. Your online presence is dependent on a range of factors, one of which is the design of your website. A striking web design will ensure that potential clients who land on you website, will stay for a few minutes to browse through your offerings. However, if your website is dull, clients will immediately exit the page and pick the next best option. 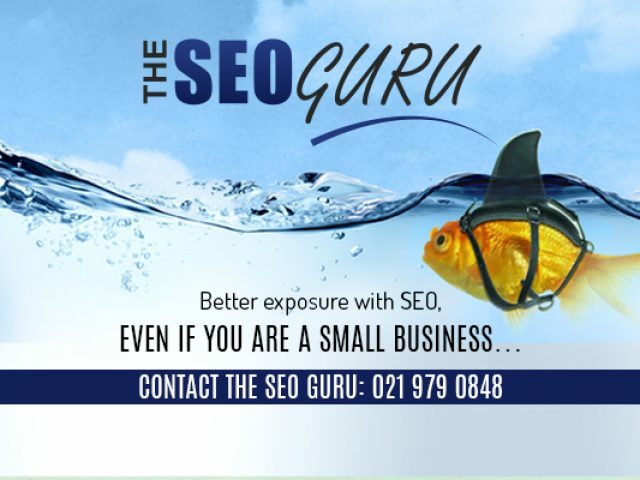 To prevent this from happening, using one of these professional web designers in Brackenfell for the design or upgrade of your company website is advisable. Their services are readily available to clients in the area. A decent website needs to look professional, yet it should be accessible to everyone and also easy to navigate around. If you land on a website where you do not understand the terminology, you will most probably not be interested in reading further. Web design professionals will meet up with their clients in order to determine exactly what they want on their website. It is important that your website reflects your company values and overall message. Furthermore the images, layout, and headings all play a large part in the end result. SEO (Search Engine Optimisation) has also become an important part of web design. This entails a variety of strategies, both on- and offsite which need to be implemented to ensure that you website will show up on search engine rankings. The closer to the top you appear, the better for your business. Clients in need of a professional web design company are welcome to contact the service providers listed in this category. They will provide you with a website of an unbeatable standard.